Contemporary architectural criticism tends to focus on the theories and concepts behind buildings. Yet there is much to be learned by venturing beyond the library walls to contemplate the real buildings: the things themselves. 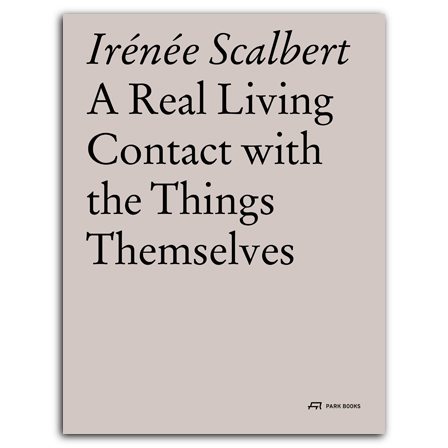 This urge for “real living contact” is the impetus behind this new and inspiring collection of essays by renowned British architectural critic and scholar Irénée Scalbert. The essays, written throughout Scalbert’s career from the early 1990s to the present, comprise detailed studies of major buildings and pieces that represent broader examinations of historical movements and ideas. All are based on direct experience, whether through quiet contemplation or candid interviews with architects, builders, or inhabitants. An architect by training, Scalbert aims at illuminating the design efforts made and to enrich the form of the architectures he describes. His incisive and boldly original criticism—together with a wealth of illustrations—make this a book an enlightening read for anyone with an interest in architecture and its history.